Mick is originally from London, England but has been in the US for over 20 years. 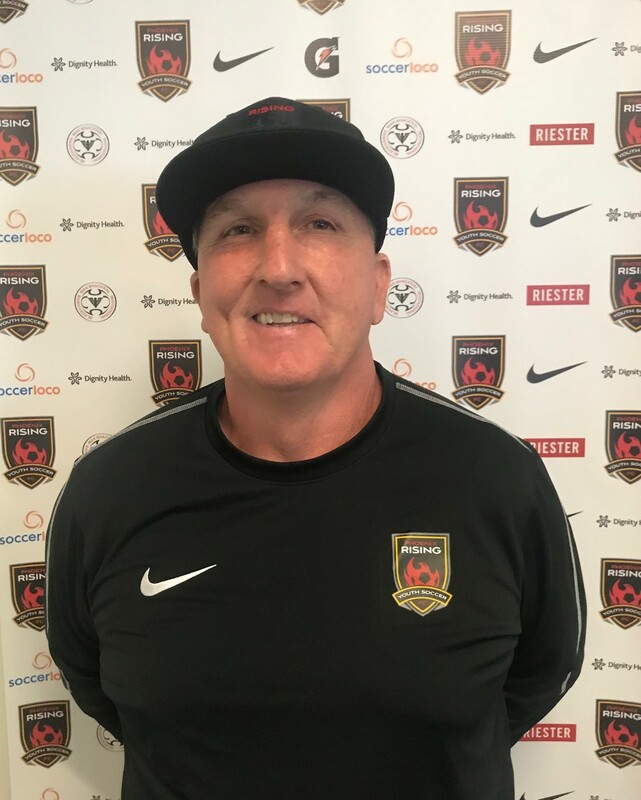 Mick is a former college player at the University of Alabama and is now one of the longest serving Scottsdale Soccer Blackhawks coaches having been with the club since 1998. Mick has won three Arizona State Championships and a Regional ODP Championship during his coaching career in Arizona.